Very cool project!! I have seen on your page https://www.glicerink.com/synthetic-ice-rink-products/ice-hockey-artificial-ice-rink/ that you also make Hockey rinks. 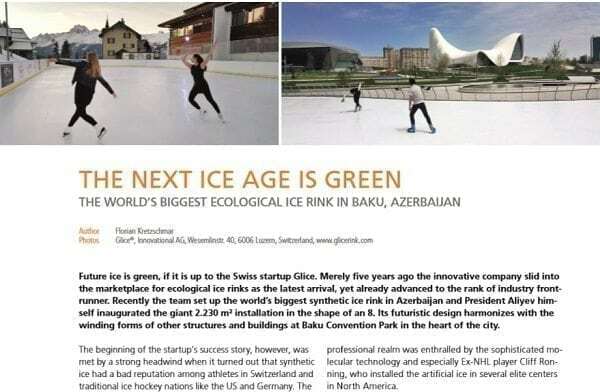 What is the exact process if we want to have Glice Hockey synthetic ice rink in our county? How much does it cost? What are the requirements? Thanks for the interest Mike. Could you please specify from which country you are writing to us? You can do this by filling in a contact form on: https://www.glicerink.com/synthetic-ice-rink-contact-buy-rent/. We will send you the details asap.